Blackheads appear due to increased production of sebum, improper care for the skin of the face, the use of fatty foods. Black color blackheads are acquired due to the oxidation of fat in contact with oxygen, getting into the expanded pores of dust particles. What are home remedies for black points on the face considered the most effective? How to clean your face at home? Recipes of home cosmetics, recommendations for their use are presented below. In the fight against blackheads are used herbal decoctions, fruit and salt scrubs, drugs based on medications. They are easy to prepare, you can use them no more than 1-2 times a week. Acid and salicylic masks are used with a break of 2 weeks, and for sensitive skin, they are contraindicated. The protein mask is prepared from one large egg, for this, the protein is separated from the yolk. In addition to the egg, a thin paper napkin will be needed. The skin on the face is previously steamed, using a steam bath. A small amount of protein is applied to the forehead, nose, and chin. Ichthyol ointment is a medical preparation used to eliminate purulent inflammation. The mask of this ointment will give the skin velvety and even color. The drug is applied to clean, steamed skin, after a while washed with a scrub and soap. The only minus of the remedy is an unpleasant smell. When choosing ichthyol ointment, you need to remember that it is not suitable for very oily skin. 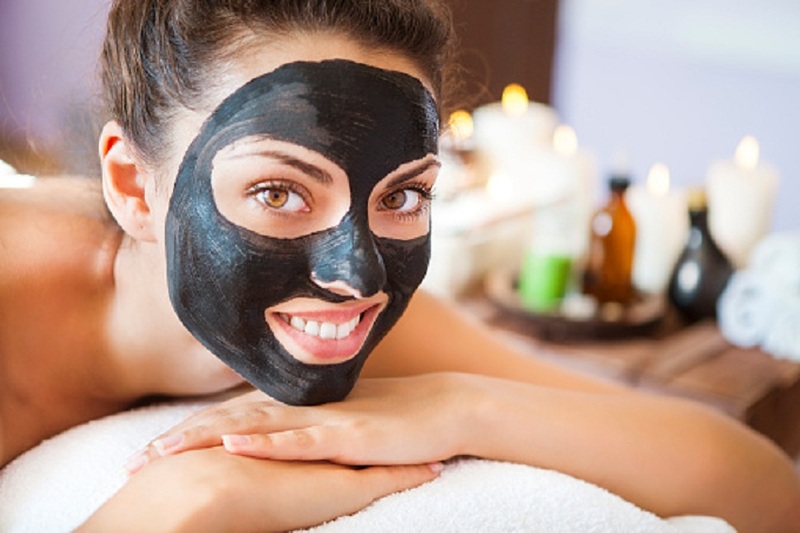 Aspirin mask is an effective home remedy for blackheads. It is prepared using two tablets of acetylsalicylic acid and 1 tablespoon of honey. The drug is dissolved in two drops of water, ground and combined with honey. The mask is applied to clean skin after taking a steam bath, excluding the area around the eyes. Accurate, smooth movements massage the skin. The product is kept on the face for up to 15-20 minutes, after which it is washed off first with warm, then with cold water. Before using the mask, you need to make sure that you do not have allergies to its components. Gelatin food – 1 tbsp. l.
Grind activated charcoal, mix with gelatin and pour the milk, mix thoroughly. Warm the mixture in a water bath until thickened, cool to body temperature. Apply the mask to the steamed skin with a thick layer, leave for 10-15 minutes until completely dry. After removing the film, wash with cold water. Home remedies for blackheads cope with skin problems no worse than advertised cosmetic products. However, before self-cleaning face, you need to consult a dermatologist.